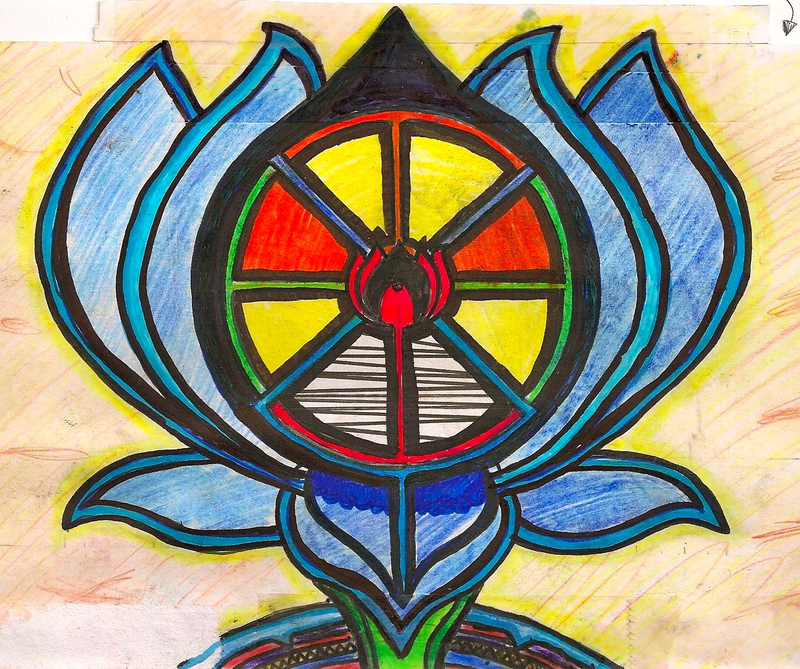 This is one of my favourite mandalas, I drew it on a really soft brown paper, and the ink melted into the paper and created a very cool 3D effect which breathed life into the mandala. 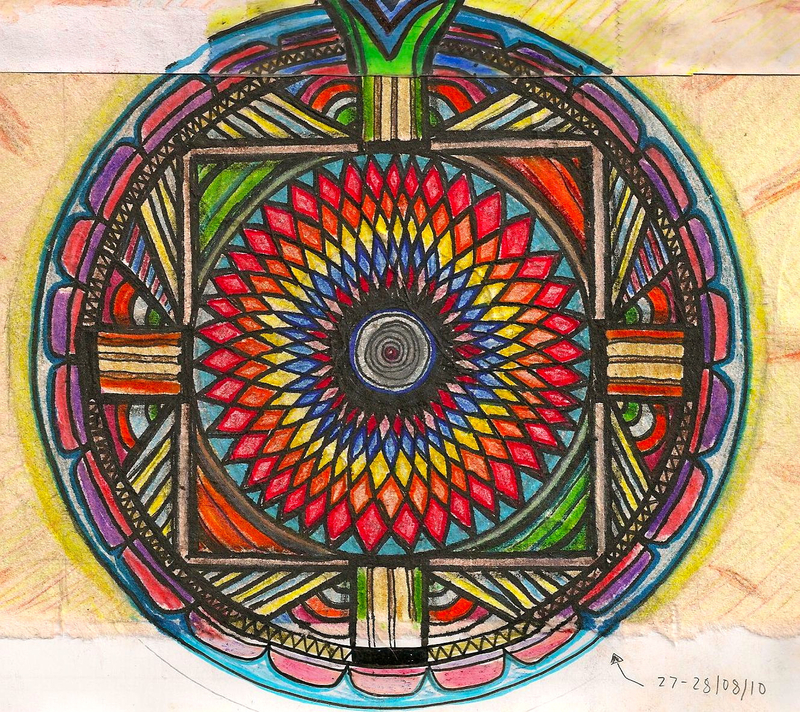 I also drew a second mandala on the page above it and connected them together. 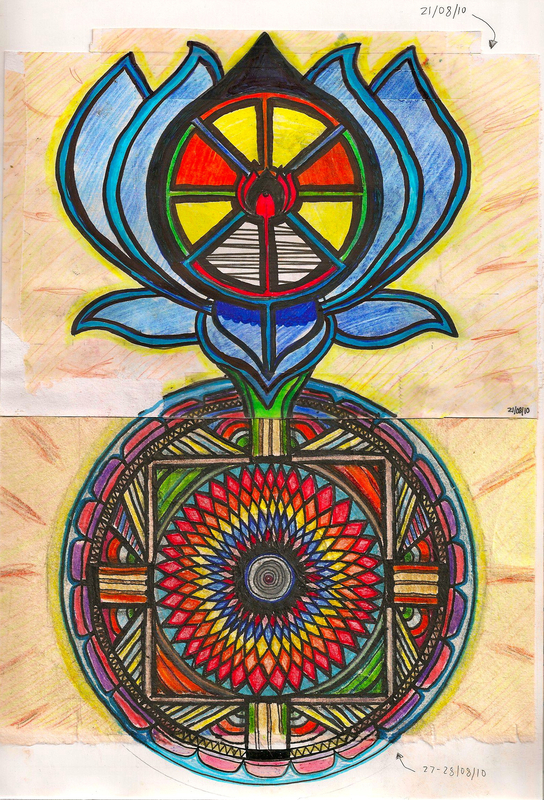 This entry was posted in mandala, my art and tagged art, lotus, mandala by Michael Cunningham. Bookmark the permalink.